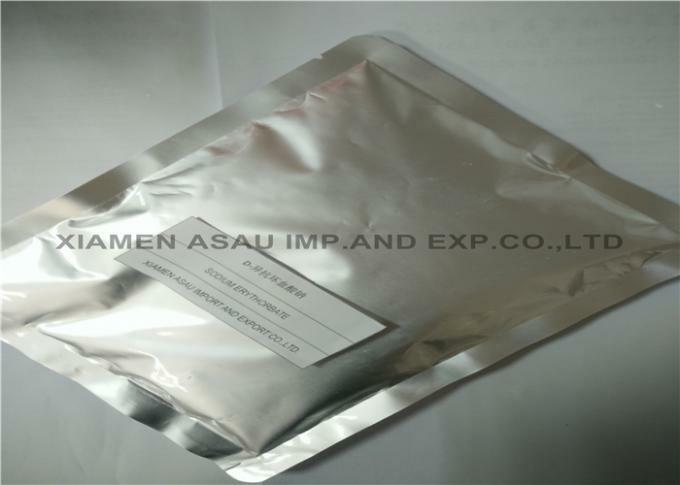 D-sodium erythorbate,It is a new type of biological food anti - oxygen and antiseptic. Molecular formula: C6H7NaO6.olecular weight: 216.12 melting point 200 ℃. 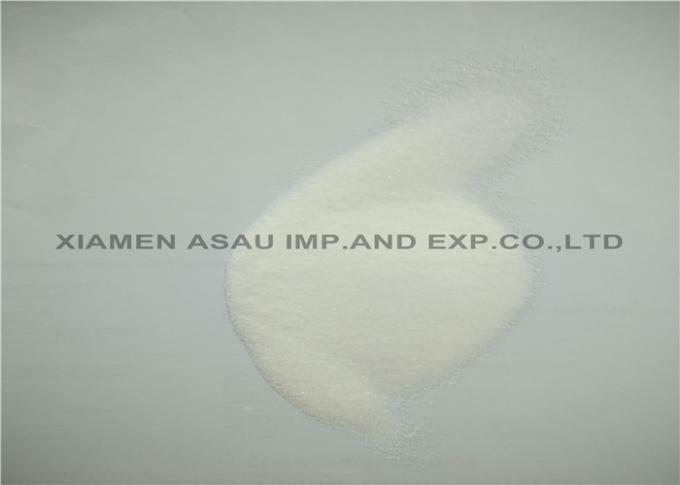 White or slightly yellow crystalline granules or powders, odorless, slightly salty, soluble in water (about 7mL of water soluble 1g). The dry state is stable in the air, and the air, trace metals, heat and light are liable to deteriorate when aqueous solution. d-sodium erythorbate is an important antioxidant in the food industry antistaling agent, can keep food color, natural flavor, extend the shelf life, and without any side effects, in the food industry, mainly used in meat, fruits, vegetables and canned, jam, beer, soft drinks, fruit tea, fruit juice, wine, etc.